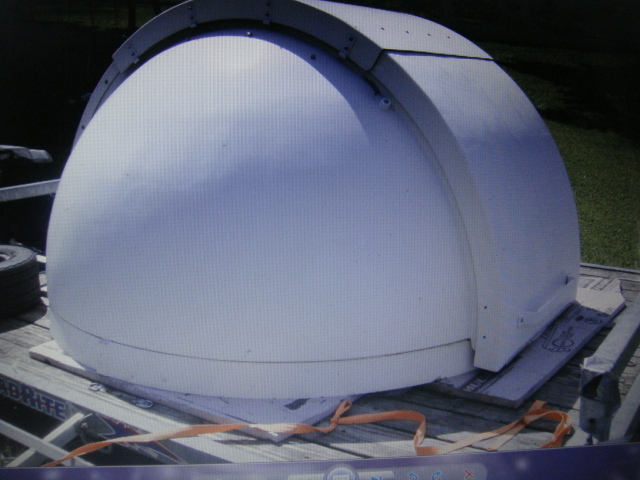 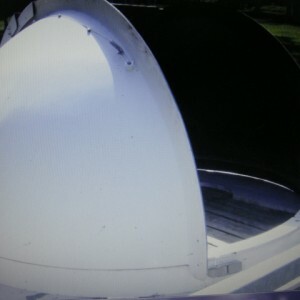 Technical Innovations 6' Observatory Dome HD6 Sold! 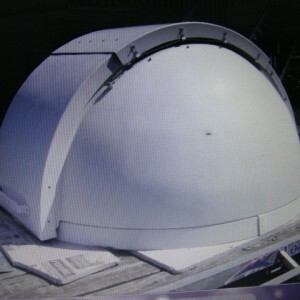 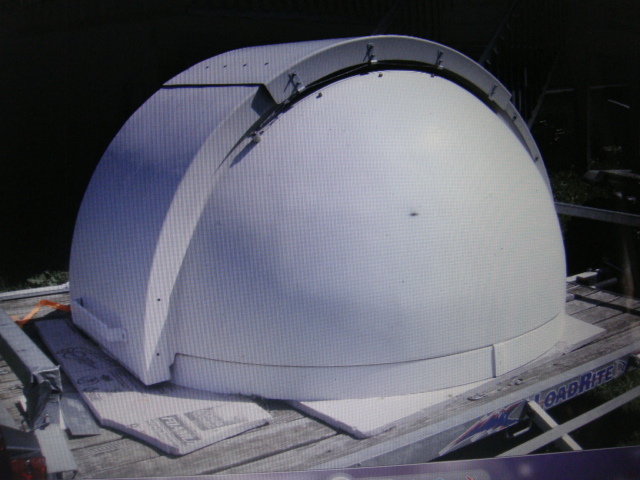 Technical Innovations 6' Observatory Dome HD6. 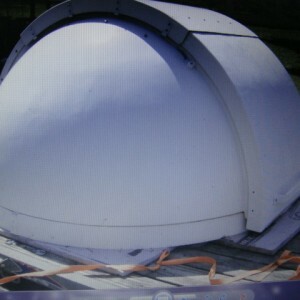 Used dome in very good cond. 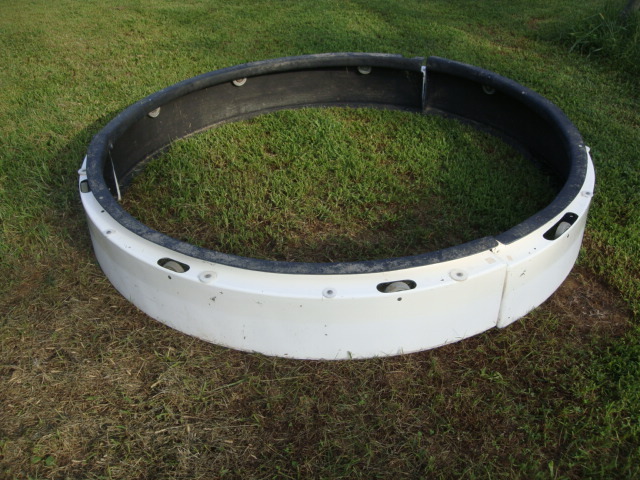 Made of fiberglass and assembled. 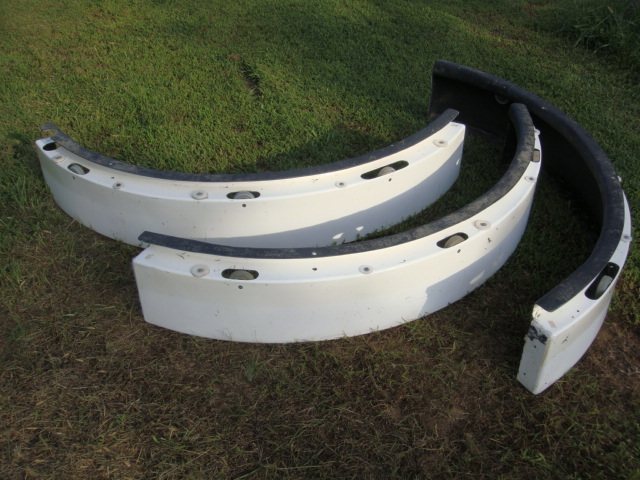 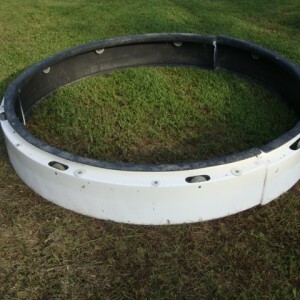 Includes base ring. 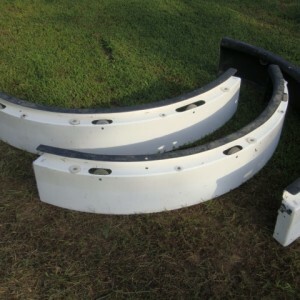 You will need some small bolts and screws to finish installation on your building. 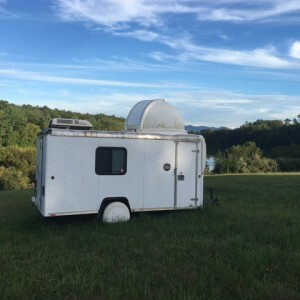 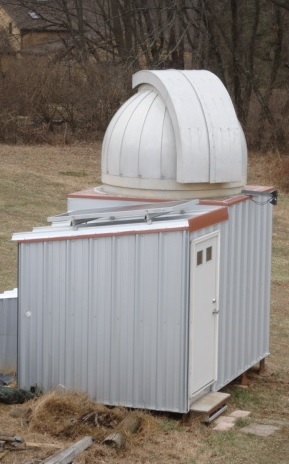 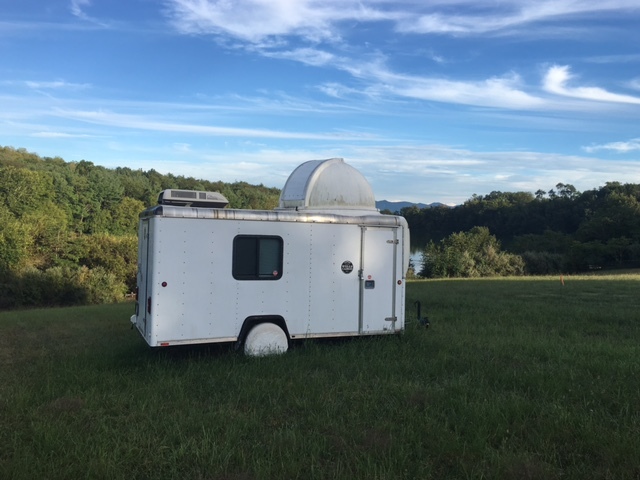 I was planning to build a trailer observatory similar to the one in the photo but I have too many other projects at home. 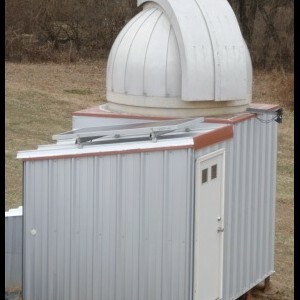 I already built my observatory in the last photo. 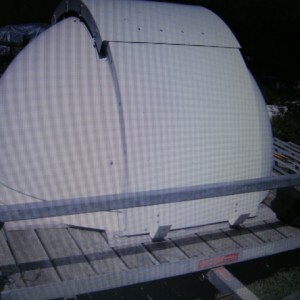 Pick up only 25 miles west of Phila. 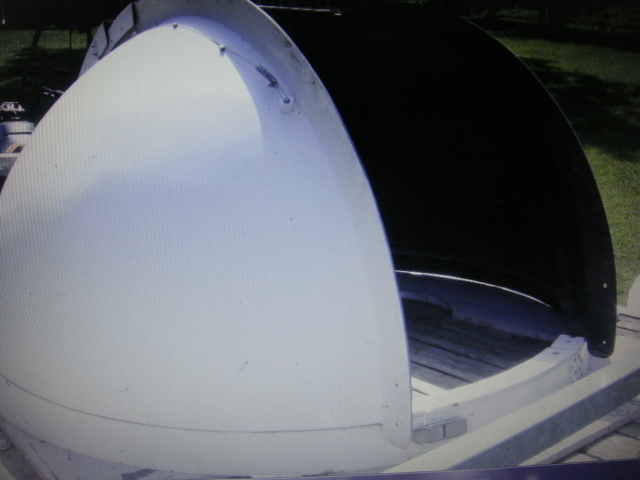 or will meet within 50 miles. 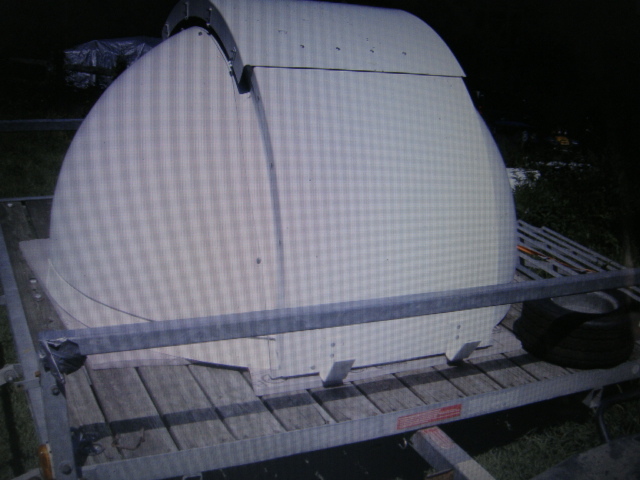 I will not disassemble or ship.